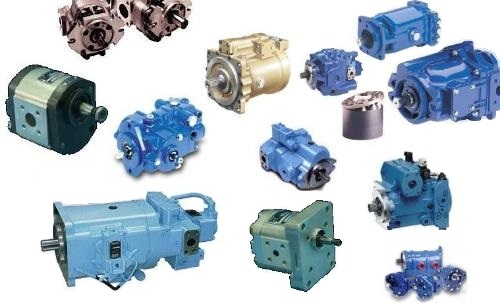 SAMT Hydraulics can supply Casappa Hydraulics and Casappa Hydraulic Gear Pumps, Hydraulic Piston Pumps, Hydraulic Motors, Filters and other Casappa Hydraulic Equipment and Components. 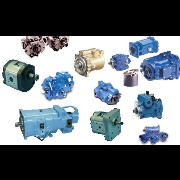 Casappa produce a wide range of hydraulic gear or piston pumps and motors and filters and other hydraulic components for a broad range of applications in various sectors including: construction, industrial vehicles, material handling, agriculture and industry. Many functions, such as valves and controls, are directly incorporated in the products in order to optimize space and costs for the system. • Built-in Valves for Hydraulic Gear Pumps and Motors. • Variable Displacement Axial Piston Pumps.